Man is content with life. Someone grievously wrongs Man. Man doggedly seeks revenge, often through spectacular violence. Mission accomplished. Roll credits. You know this, right? It’s Liam Neeson seething words to his enemies over the phone. It’s Eastwood blowing away his foes because “deserve’s got nothing to do with it.” It’s Uma Thurman killing the Bill. It’s Russell Crowe having his revenge “in this life” as the triumphant Gladiator. It’s the chains coming off Django. It’s…well, you get the point. Revenge. One of our culture’s most celebrated themes. 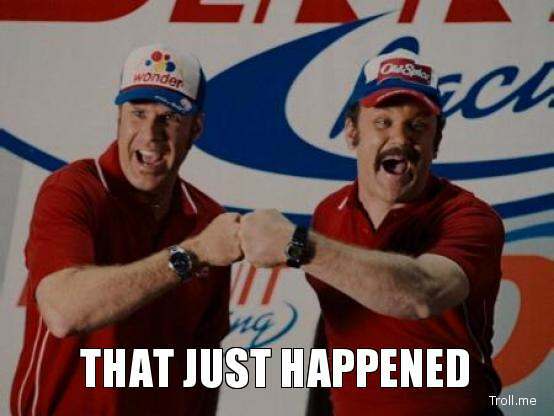 And quite frankly, one that has been way, way, way over done. Hollywood isn’t exactly a bastion of originality, but what would it take to actually examine a different approach? Well…to my great surprise…that JUST happened. Big Hero 6 tells the origin story of a group of students who team up in the unlikeliest of ways to stop a super-villain who threatens their town. The group is led by a teenage boy aptly named Hiro. 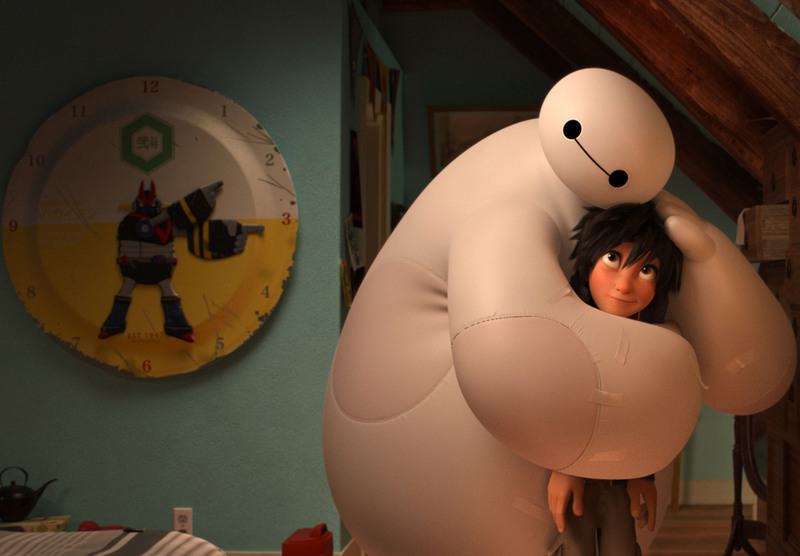 The heart of the story is Hiro’s strong bond with Baymax, a robotic-nurse built by Hiro’s deceased brother Tedashi. Hiro slowly comes to find out the true identity of the super-villain as the man who is responsible for Tedashi’s death. His heart is set on…wait for it…revenge! Hiro even goes so far as to try and reprogram gentle Baymax into a ruthless machine of destruction so he can wipe out Professor Callaghan. However, it seems Hiro isn’t alone in his revenge-quest. Professor Callaghan has lost his daughter and he wants “revenge” for the man who is responsible it. It’s a revenge movie that also happens to be a revenge movie. Got it? The Big Hero 6 crew manage to thwart Callaghan’s revenge attempts in the climactic battle at the end. But what of Hiro’s quest? Will he be able to repay Callaghan all the pain he surely deserves? Here is where, to my complete shock, Hollywood does something most uncommon. 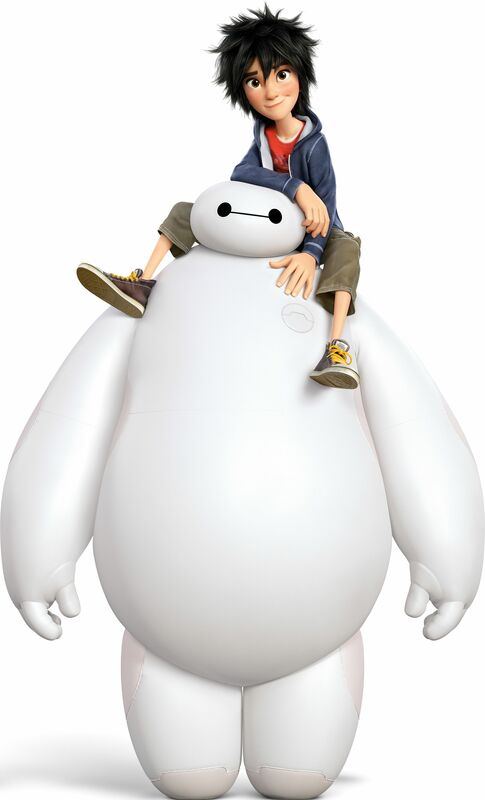 Baymax, this friendly health care robot, manages to give a glimpse not of revenge…but of the Gospel itself. Baymax picks up a signal on his radar; Professor Callaghan’s daughter isn’t dead after all. She is still alive in the portal. Hiro and Baymax travel into the portal to save her. And as they locate her, the realization sets in: Baymax’s thrusters aren’t working and he will not make it out. The only chance for Hiro to escape back to reality with Callaghan’s daughter is for Baymax to sacrifice his “life” and give up his rocket-hand to boost them to safety. Baymax lays down his life for his friend…and for the daughter of the villain. Hiro and Baymax don’t exact revenge on their enemy. This is something else entirely. It is true valor mixed with strong rescue. It is bold, brave redemption. They risk their lives and Baymax even freely gives his to save the life of the one most precious to their enemy. This is most uncommon. I’ve sinned against my Creator. Thousands and thousands and thousands and thousands of times. I have rebelled against Him and His good ways. He has given me the beautiful gift of choice and I’ve abused that choice to pursue foolish sin. I have rejected Him in what I say, how I think, and how I act. I’ve made war against Him. 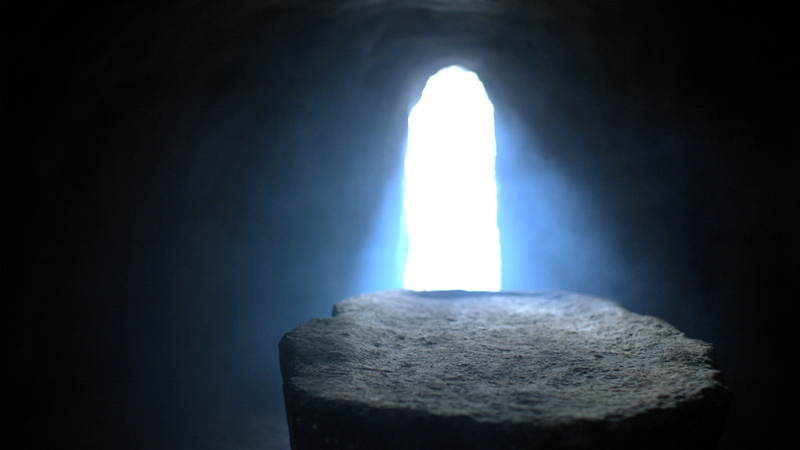 The only way for me to make it back to life is for Christ to sacrifice Himself. He must lose so I will win. He must not have His revenge if I am to live. The sacrifice of Baymax is sweet and yes, it will bring about the ‘feels’ if you aren’t careful. But it pales in comparison to the narrative it is borrowing from. Jesus doesn’t come down to save me as an unfeeling robot. The price of my redemption won’t just be the loss of a robotic rocket arm. Jesus comes as human. One of us. And to save me, He will endure the weight of my sin and the fury of God’s wrath. He doesn’t launch His hands away — He allows them to be nailed to an old, rugged cross with spikes through His wrist. 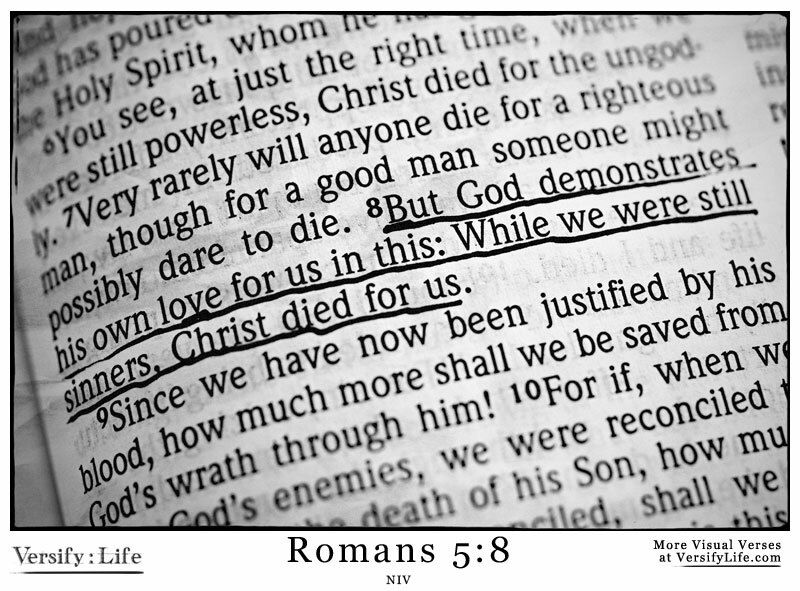 He lays down His life. He dies. At the Cross, God has brilliantly displayed truly extravagant love for all to see how He treats His enemies: He doesn’t seek revenge on the rebellious, He gives His Best to save them. This is true valor and strong rescue. This is bold, brave, redemption. 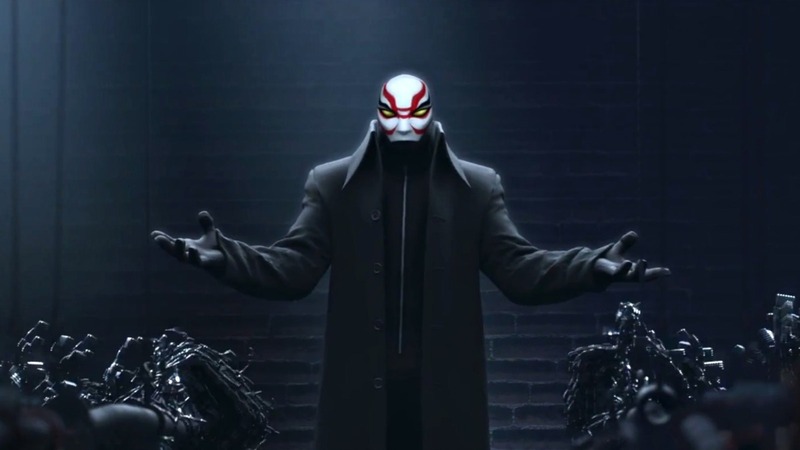 Big Hero 6 ends with a beautiful scene of resurrection. Baymax is somehow back from the dead! He left behind the memory card to restore him in another robotic body. Yes, I think I’ve heard that one before too. But my Savior didn’t need some USB because He straight up left that grave empty (if you will). “Are you satisfied with your care?” That is the question Baymax is programmed to ask of anyone he serves. In other words, have I done enough for you? In the Gospel, we say YES. Jesus lived a perfect life for me. He died the death I deserve. And He rose again, just like He said He would. He has done it all. Baymax may ask the question, but Jesus can say it plainly: it is finished! Go watch Big Hero 6 if you haven’t already. Enjoy the hints at Gospel truth. Rejoice in the stunning news that Christ hasn’t come to extract revenge from His enemies but to win them to life through His bold, brave, redemption. As always, thanks for reading. Your comments and insights are welcomed. If you enjoyed this then pin it, tweet it, share it, or email it. Catch Me if You can here. Got a suggestion for a future faith-and-film? Email me at joshhumbert@gmail.com. Watched Big Hero 6 last night with Kathy, my daughter and her two kiddos. I was thinking the same thing, Josh, as we watched – how this film’s narrative/characters mirrored the sacrifice, grace, and forgiveness of Scripture. We see what happens when we let hate and revenge dominate our actions and thinking … not good. We also see a change in the heart/actions by the principal star of the movie, Hiro, who goes from being blindingly set on avenging his brother’s death to someone who is willing to risk his own existence in order to save another – which happens to be the daughter of the man directly responsible for the brother’s death. As you stated, highly unusual for a Hollywood type flick to show such mercy and grace …. This entry was posted on March 10, 2015 by Josh Humbert in Blogroll and tagged baymax, Big Hero 6, brave, faith and film, Jesus, redemption, rescue, resurrection, revenge, Romans 5, top 5, valor.